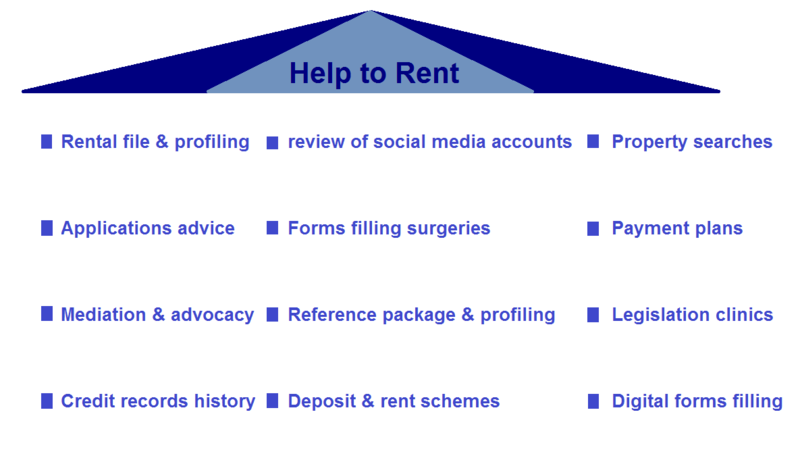 Welcome to Home Relief, your freelance e-property letting agency dealing with affordable homes. Home Relief is a model of social business specialised in providing residential property letting/selling, renting/buying and advice services with social goals to both landlords/sellers and tenants/buyers (particularly but not exclusively deprived low-income earners), living in the London Borough of Croydon and surrounding areas, at a cost both sustainable for landlords/sellers and affordable to tenants/buyers. √ Property management that can be fully undertaken by Home Relief or shared or even supervised according to your preferences. Looking for a home to move into? Register your needs of accommodation now. We can help. √ Home Relief has a local focus and local knowledge to meet local needs. Landlords and Tenants, you can advertise not only your home needs, but also you can market other property-related needs such as property goods and services. For example, you can advertise with Home Relief the kinds of furniture you want to provide to your tenants just as tenants can hire Home Relief advert space to recycle their unwanted goods. 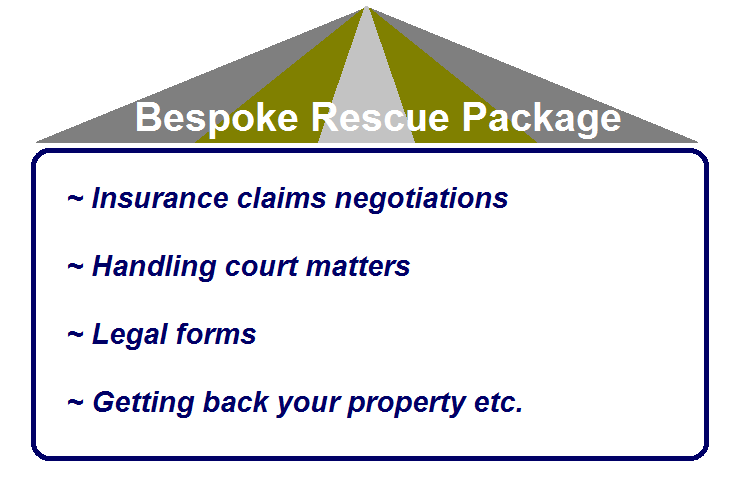 Likewise, you can sell through Home Relief site any unwanted property-related gifts received from any occasions. Need a home? Need tenants? Need advice? Look at http://www.homerelief.co/property-search for an update on properties to let, wanted and swap EVERY WEEK (1 / 7 DAYS). Read Home Relief Bulletin Board on the BLOG page. Make online property enquiries 24 HOURS 7 DAYS (24 / 7) a week.